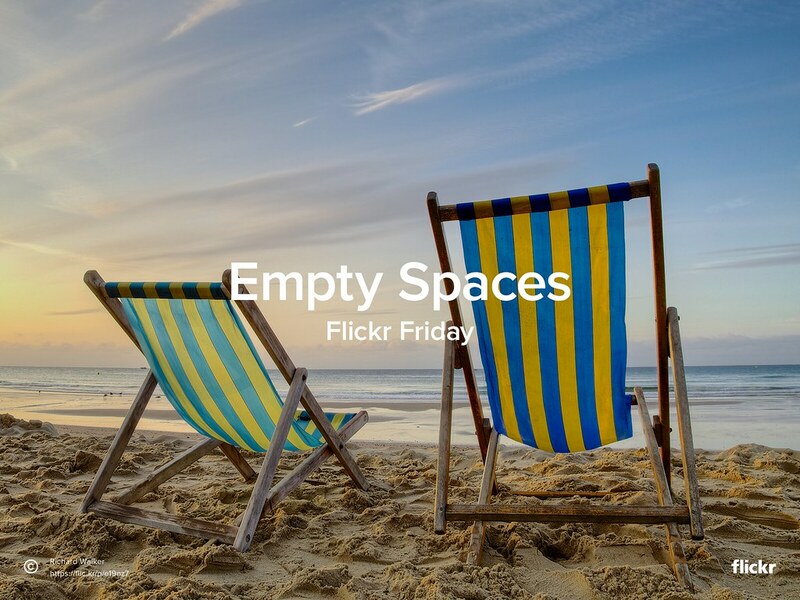 The theme for #FlickrFriday this week is #EmptySpaces. Take advantage of all the empty space around you to take a stunning picture to share with us. We look forward to seeing your creative interpretations in the Flickr Friday group pool. We’ll feature our favorites next week on the blog.